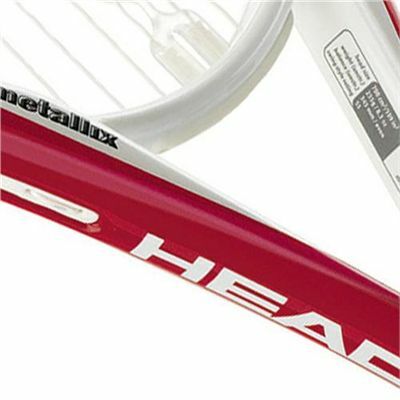 Incorporating Flexpoint technology and designed by women for women the new Head Airflow 5 Tennis Racket is an oversize racket in the new range from Head created specifically with women in mind. 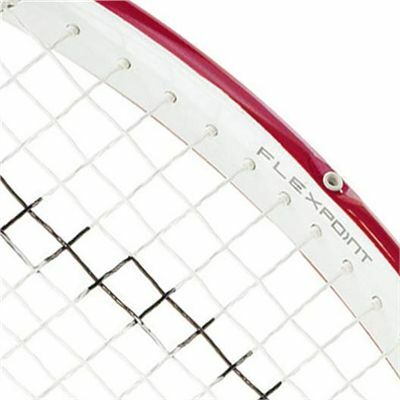 The larger sweet spot makes play easier and gives a solid touch making this an ideal racket for players with a shorter swing stroke wanting to generate more pace on all their strokes. 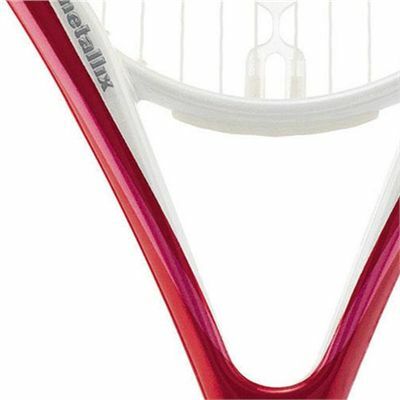 Comes complete with full cover. 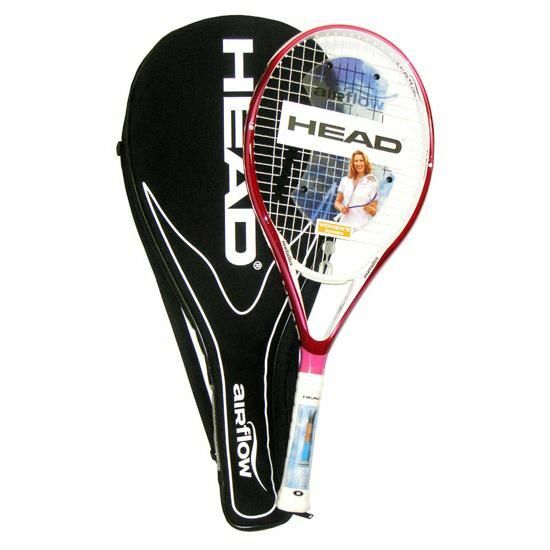 for submitting product review about Head Airflow 5 Tennis Racket for Women.